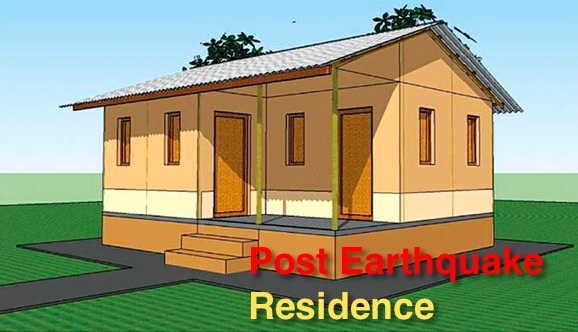 Podcast 5 – Post earthquake houses, what are the options? This podcast is about the options for the Nepali people who want to construct in short term. I discuss on the currently available house designs for the short and long-term residence. As the Nepal Government is working in the revision of the Building Code of Nepal, I suggest waiting for the code to release before any permanent structure is constructed. There are various suggestion including soil test, minimum width of access road and other technical requirements. The rebuilding process after a devastating earthquake is a tricky business. People are scared and impatient, many engineers are clueless. There are also some people who want to benefit from the situation. I am dealing only with the engineering aspect of the rebuilding process. 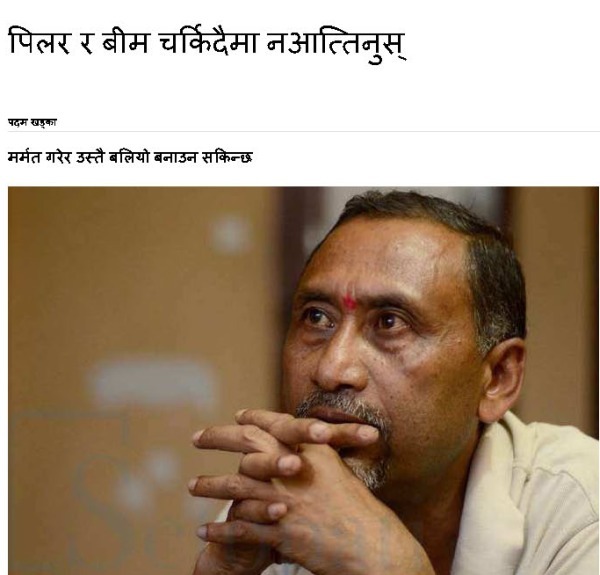 This podcast is prepared after reading an article by a professor in a popular online media, setopati.com. Prof. Padma Khadka has written an article titled ‘Don’t worry if you have cracks on beams and columns’. I believe, people should worry and hence this podcast.